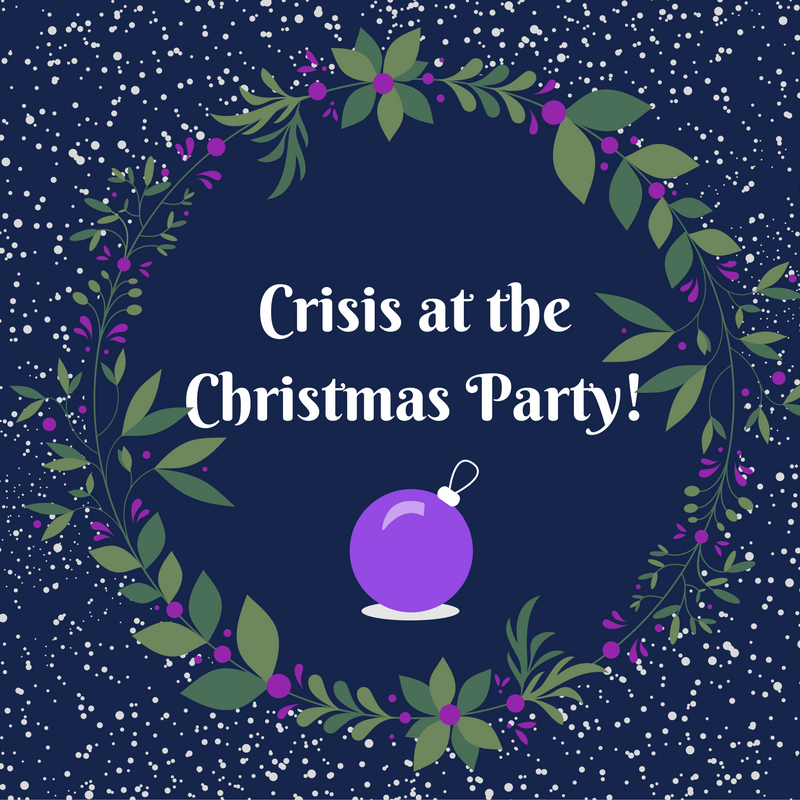 Louisa Fleet Recruitment : Crisis at the Christmas Party! 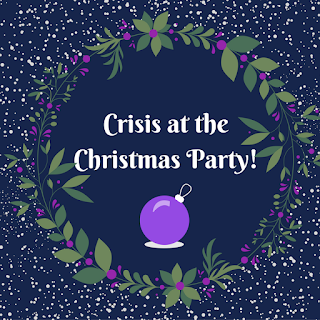 Crisis at the Christmas Party! This is one of my favourite times of the year, the streets literally light up, people are bursting with festive spirit and Christmas cheer is all around. And of course, there is the work do to look forward to. Everyone can relax, enjoy a few drinks, possibly hit the dance floor and shake some moves. Fact: You can be fired for your actions at the Christmas party even if the party is out of work hours and not on business premises. And whilst doing the splits on the dance floor John Travolta style is unlikely to land you in hot water, some behaviours are considered completely out of bounds. If you are someone who is normally noted for their quiet and sensible nature, but are subject to a serious case of verbal diarrhoea when under the influence; then you may want to take it steady on the Christmas do. Alcohol promotes freedom of speech, but interrupting your boss to tell them what you actually think of them as they pull a cracker may cause you to face disciplinary action in the morning. The theme of most party disasters seems to be alcohol related. When you have your beer goggles firmly on, it is mindful to remember that Mabel from Accounts, or Kevin from Marketing are still people you will see on a day to day basis in the office. A kiss under the mistletoe can lead to all kinds of trouble, and uninvited can lead to a harassment claim, which no one puts on their Santa’s list. Do you know that a common Christmas disaster is actually a broken bone! For some reason the work Christmas do is a time that many of us like to practise our gymnastics on a dance floor and end up spending the night in A&E. So top tip, if you can’t do a handstand sober, don’t try on the work night out! How to ensure your Christmas do isn’t a memory to forget. Team managers, business owners, at some point before the evening, it is worth sending out some internal communications reminding your team that they are still representing the company. Keep it light-hearted but let your team know exactly what is unacceptable behaviour and would face a consequence. Fair warned is fair armed. If you are a manager of a business, you may want to choose that night to actually steer clear of the champagne, keeping a level head means you can avert any possible disasters and prevent that HR meeting in the morning. Keep alcohol in moderation – whilst we don’t advocate complete sobriety, remember your limits, know what happens to you when you have had a few and tailor your drinking accordingly. Always remember: It is fun to have fun, but you have to know how! Keep up to date with our latest office antics and Christmas updates by following us on Facebook, Twitter and Linked In.